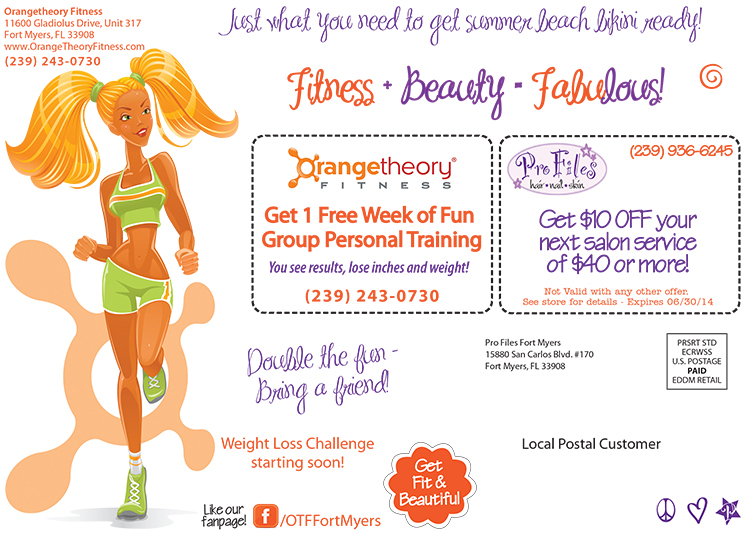 Custom Graphic Design Services for Print or Web Fort Myers, FL | MGS Designz & More! MGS Designz & More knows that in today’s business world, everyone needs to have a sharp, fresh and edgy look to keep up with the competition. 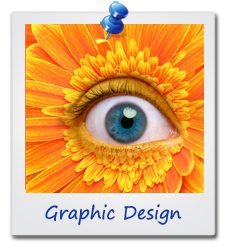 This is where the services of a professional graphic designer come into the mix. Very much in the same way that you would hire an accountant to handle your financial matters or an attorney to handle your legal matters, putting graphic design in the hands of a professional will return a far greater profits than the money you try to save by handling it yourself. The great thing about MGS Designz is that we can handle all your printing and web designs and brand your image throughout your entire marketing campaign. We can match everything to your logo and create a look that carries your professional image everywhere you go. We will work with your printer or recommend one for you. There are so many details to graphic design that may not be apparent to someone outside of the industry. Choosing colors, fonts and images can often seem simple but this is because people often choose what appeals to them. To take it a step further, there are many nuances to the layout of a marketing piece that have a tremendous impact on its effectiveness. True graphic design is about creating something that will elicit a particular response, whether it be to convey a message or to persuade a potential buyer. MGS Designz & More… offers a complete range of graphic design services, from print media such as business cards, brochures, postcards and posters, to logo design and web site design, blog design, email marketing as well as everything in between. 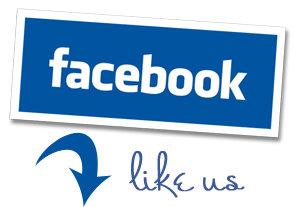 We can even custom design your social media presence so people automatically recognize your business and embrace you online. Our graphic designs are not only original and unique, they also include everything your business may need that appeals to customers and reflects your business in a very positive light. Are you ready for great marketing? 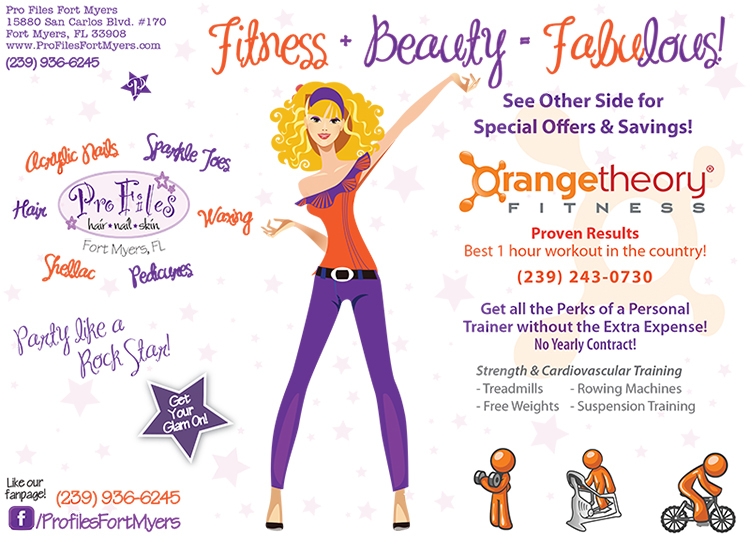 We can help you with all your graphic design needs here in Cape Coral, Southwest Florida and beyond! Contact us today to schedule your FREE one hour marketing consultation! 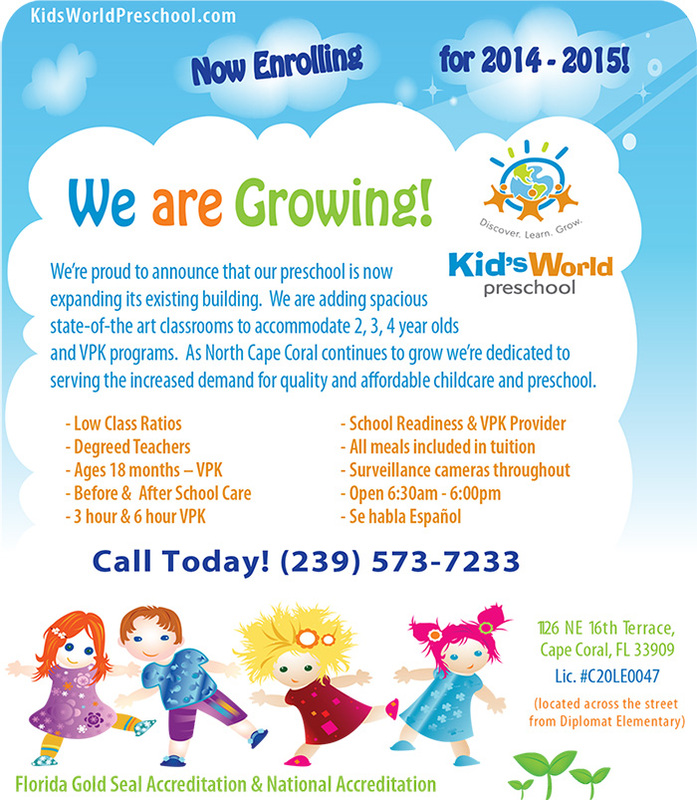 Please feel free to email us at mgsdesignz@gmail.com or call (239) 282-2869 or (954) 326-5366.